The theme for the YALW is taken from Luke 18:8: “Nevertheless, when the Son of Man comes, will He really find faith on the earth?” This was a rhetorical question. We assume it is rhetorical since the apostles died in the first century and there is no clear answer given. Why did Christ ask this question? What is the context for the question? The context is the parable that preceded the question. It is the parable of the “persistent widow.” There is something about persistence and prayer that will play an important role in faith during the end time. 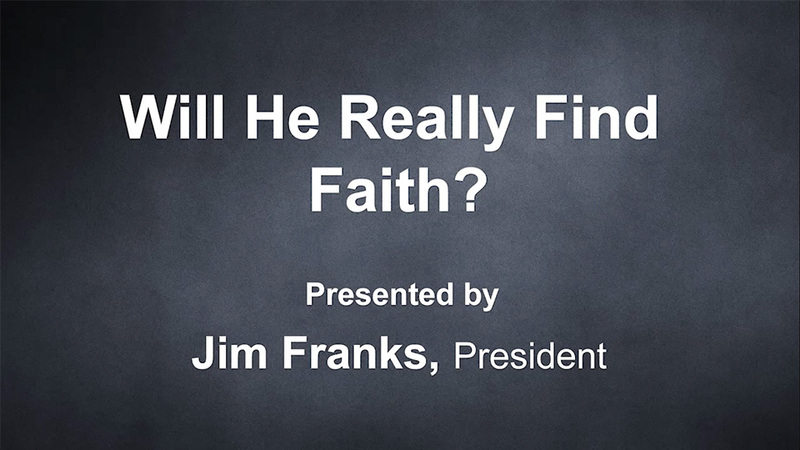 What can we learn about faith from this parable and subsequent question? As Christians, our faith will be tested in many ways—it’s just part of life! 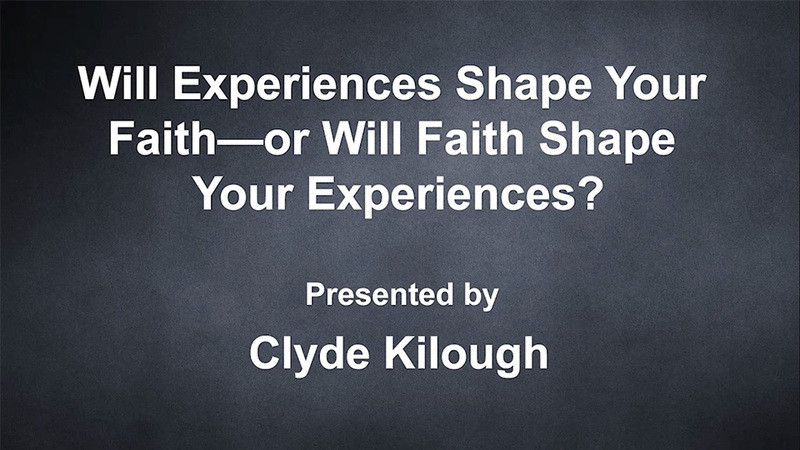 Some people’s faith strengthens or weakens depending on whether they are experiencing good times or bad. Others’ faith is consistently strong no matter what. If you know the main enemies of faith, you can prepare ahead of time to have stronger faith, no matter what comes in life. This presentation at the YALW is taken from Luke 21:36: “Watch therefore, and pray always that you may be counted worthy to escape all these things that will come to pass, and to stand before the Son of Man.” What did Jesus Christ mean by this statement, and who were the intended recipients of such an admonition? As a result of this phrase from Luke’s account of Christ’s prophetic teachings in the Olivet prophecy, we understand that the generations at the time of the end would be subject to being distracted from the realities of the times they would live in. 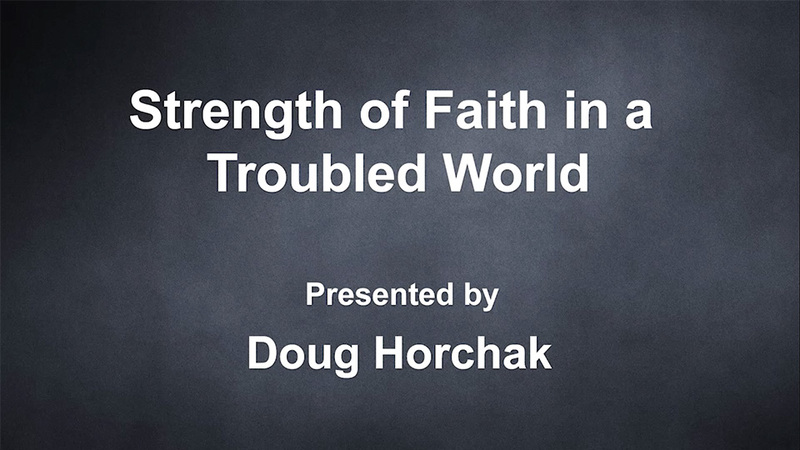 What can a Christian do to stand strong during the troublesome times ahead? 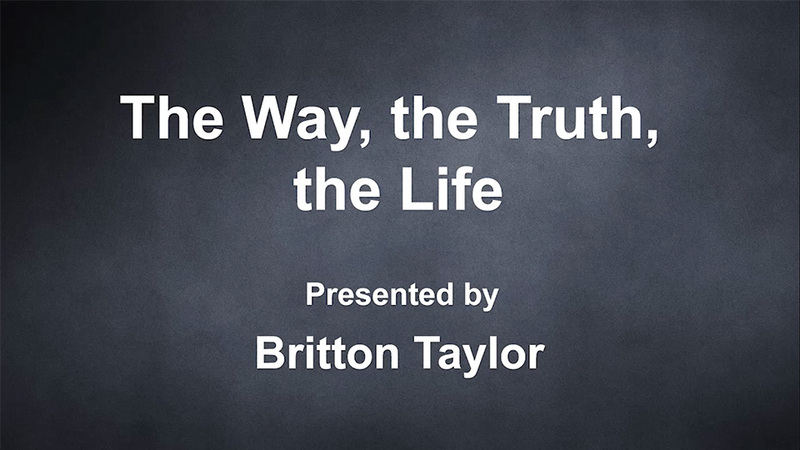 Leaders in the Church must know the truth and be grounded in this way of life. As a young adult, you have a calling from God. It is up to you how you will respond to your calling. It is your relationship with God that will determine if you are not only called, but chosen and faithful. This presentation will show you the tools needed to respond to your calling and how to internalize this way of life so that it is a part of your very being.